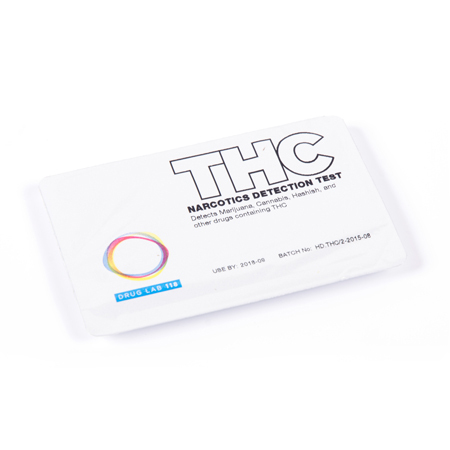 The CCE is a unique and patented cocaine and crack cocaine detection test that is a universal colorimetric screening test. 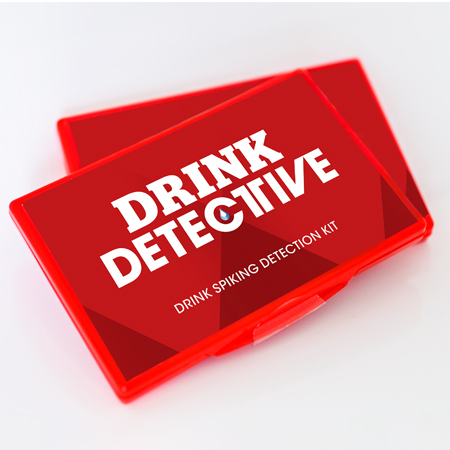 It has been developed especially for the quick and accurate detection of the presence of cocaine hydrochloride, cocaine base and crack cocaine in the field. 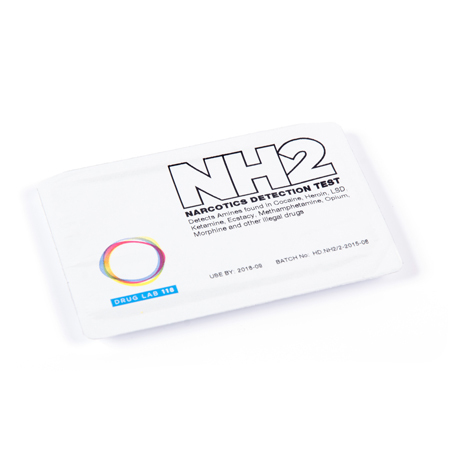 It can be used as a tool to aid law enforcement organisations to identify cocaine and crack cocaine prior to forensic analysis. The CCE positively reacts to the presence cocaine at a concentration of 5mg (powder) on a moist swab. Drugs detected in as low a quantity as 1mg will also usually provide a strong positive result. 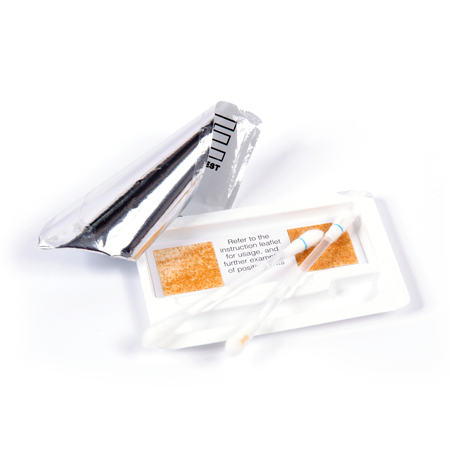 The CCE uses a water based swab and contains no harmful components or chemicals and can be used by anyone without the need for extensive training. It is extremely simple, reliable and easy to use. The CCE Technical Data Sheet is available upon request.